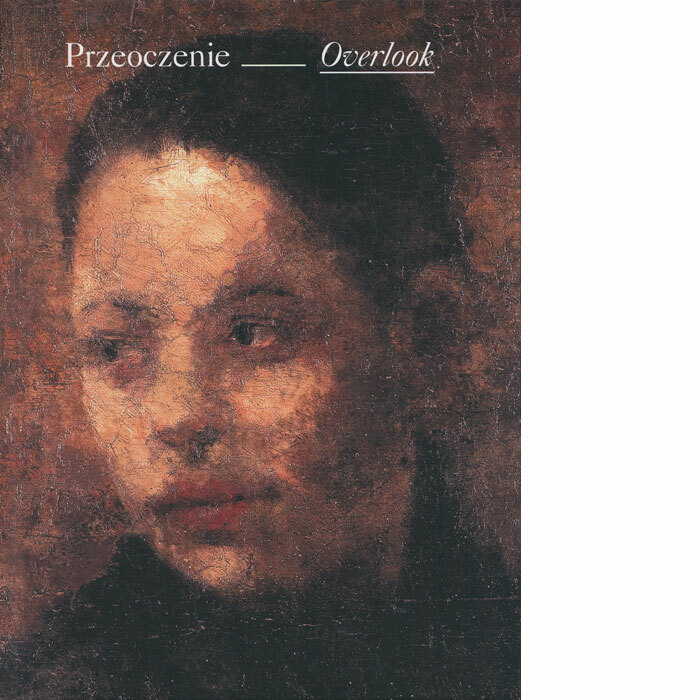 The book is a collection of discussions on the characteristics of a gaze: examining philosophical conceptions, including the contemporary ones, looking through writings by Lacan, Plato, Belting, Sartre among others, Skalska develops tools for analyses contained in subsequent chapters. The latter contain descriptions of works included in the exhibition, and the criterion for placing them in specific parts of the publication is the ways the artists looked at their models and the gazes of the models. The author describes gazing, staring, looking, self-staring, illusions, appearance, looking into things. Ordering the exhibited paintings according to such pattern introduces clear divisions and makes it easy to navigate within the contents of the book designed by Ryszard Bienert. Publication accompanies the Overlook exhibition.